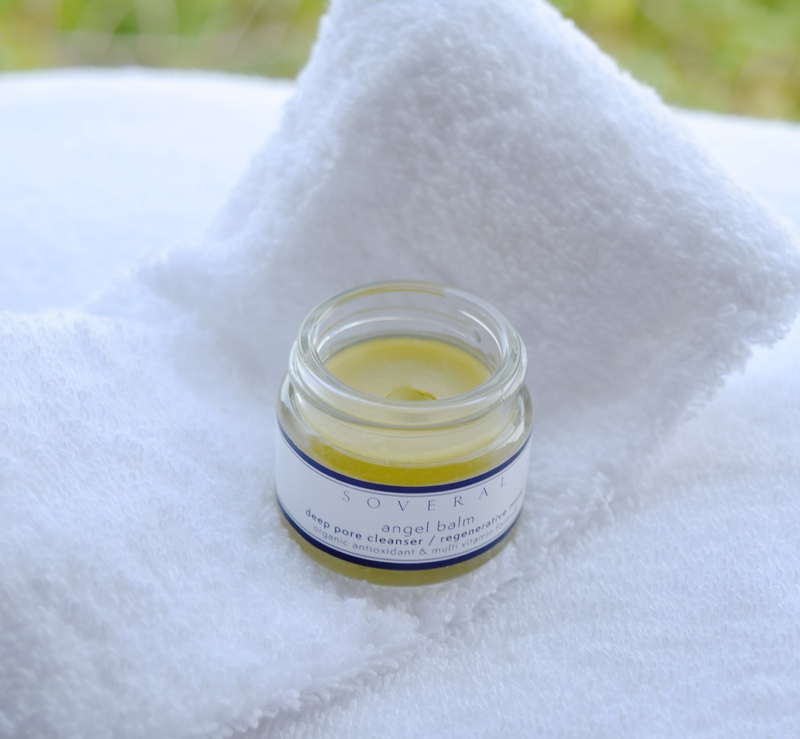 Now that temperatures have taken a distinct downturn, I’ve been extra careful to use as many hydrating products I can think of, and my cleansing routine has been no different – rather than foaming cleansers which can be a little drying, every evening I’ve been turning to Soveral’s Angel Balm. 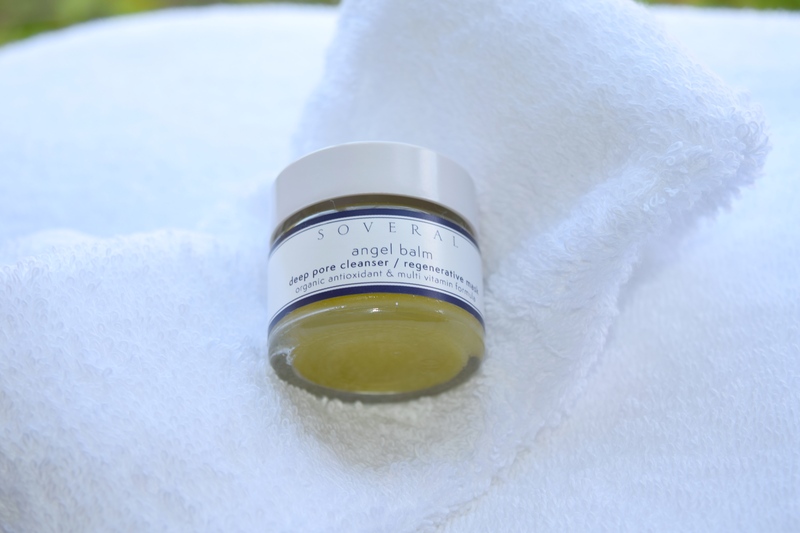 Much like the other Soveral products I’ve tried, the packaging of the Angel Balm is divine. 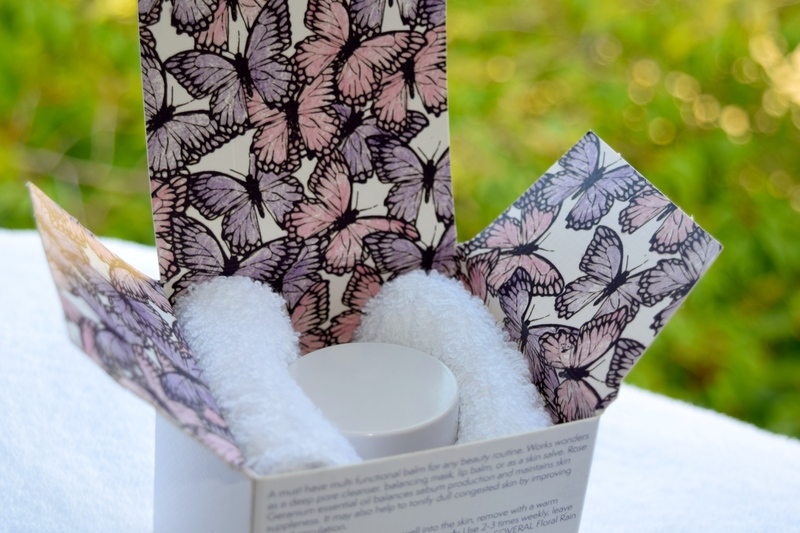 A box covered in the most beautiful butterflies holds a little jar of the delicious balm, as well as the fluffiest of face cloths. It feels like an absolute gift to unwrap! I’ve been using the balm every evening, and I am absolutely in love with the soft texture which melts away even the most stubborn of makeup (even mascara and eye liner)! I can really see why The Times have called it a ‘hero’ product. It’s the brand’s most popular product, and I’m really not surprised! Ingredients in the balm include cocoa seed butter, grape seed oil, avocado oil, and geranium oil so it’s an absolute treat for skin. I tend to use it nightly, but I can also use it as something of a face mask, just leaving it on for around 20 minutes.